ANN ARBOR - Are you ready for Ready Ann Arbor? The Ann Arbor Police and Fire departments are launching a new community preparedness program for residents, and they are now accepting applications for the training modeled after the Department of Homeland Security's Ready campaign. Ready Ann Arbor aims to empower and educate members of the public to prepare for and respond to emergencies, while encouraging preparedness through community engagement. The two-day program will take place on Jan. 19 and Jan. 26 from 8 a.m. to 3 p.m.
Overview of resources in the community. Accepted participants must attend both days of training. 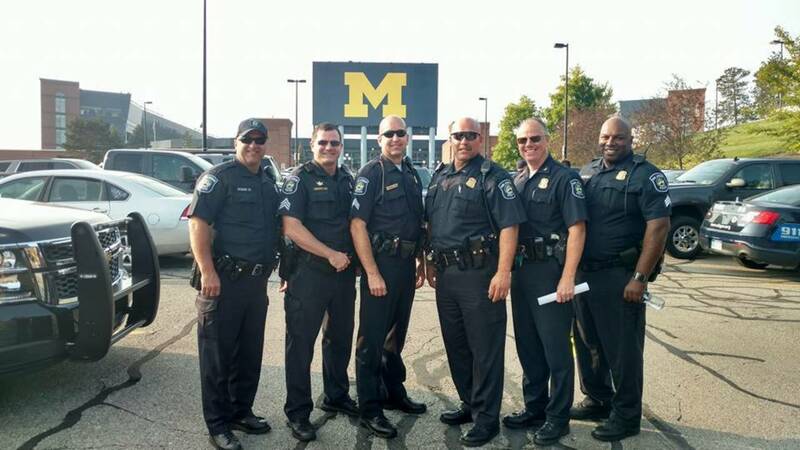 Ann Arbor residents who are 18 years and older and interested in applying should apply through the "Getting Involved" page on the Police Department's website. The deadline to apply is Tuesday, Dec. 18. There is space for 25 people in the program. All applicants will be subject to a background check. For more information, contact Ann Arbor Police Department service specialist Susan Casey at scasey@a2gov.org.